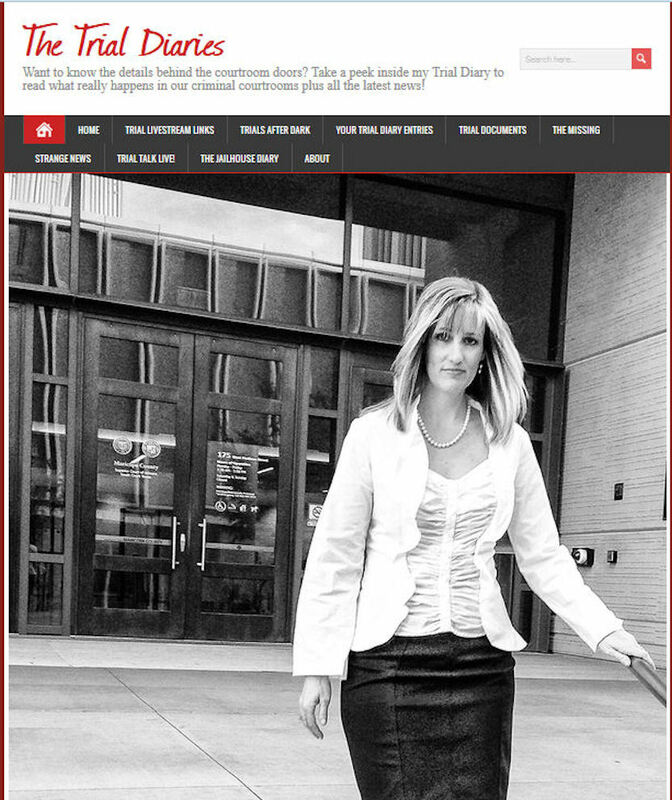 Jen Wood is a Trial Reporter covering high profile trials across the nation. Steven DeMocker – Prosecutors landed convictions in the case by relying heavily on circumstantial evidence. No DNA, eyewitnesses, blood, a confession or other evidence tied DeMocker directly to the crime. Prosecutors told jurors that DeMocker killed Kennedy to cash in on her life insurance policy and to avoid monthly alimony payments at a time when he was deep in debt. Wife was on the phone with her mother at time of murder.